[L2J] L2Elixir.com 07.07.2018 Interlude x4 COMEBACK! Post subject: [L2J] L2Elixir.com 07.07.2018 Interlude x4 COMEBACK! 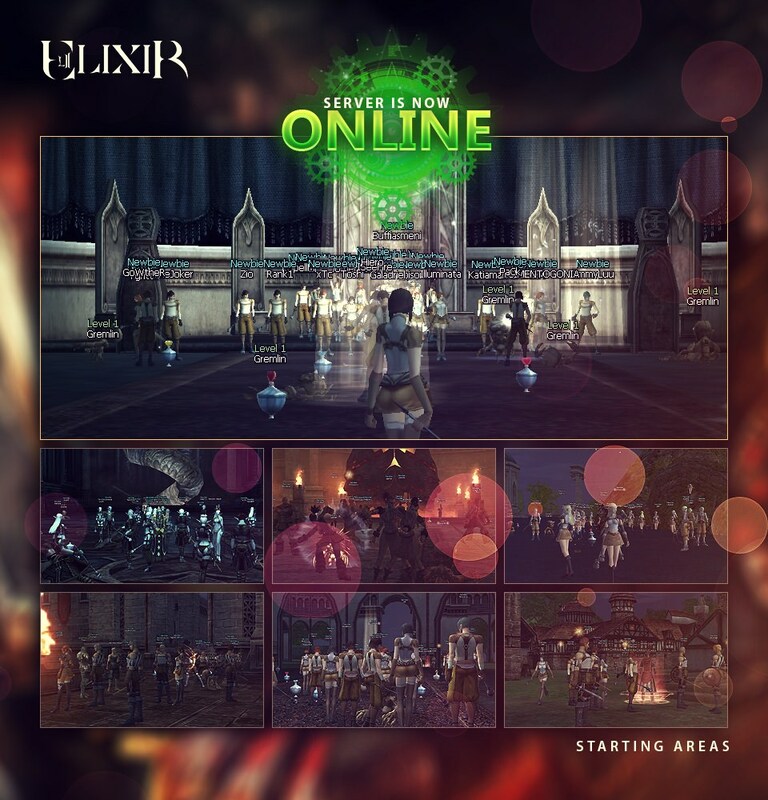 At 2008 was the year which L2 Elixir open its gates for first time, was that year when we decided, as ex-lineage 2 players, to open our own server. A server different than the others, a server for players who love this game and want to enjoy it. 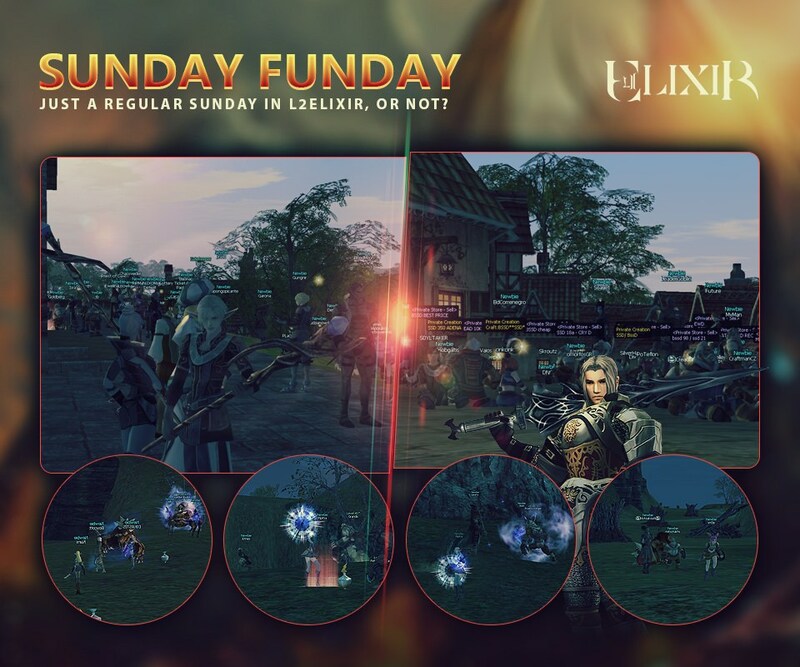 We hadn't any purpose of making money, our goal was to make a server which will provide to all lineage 2 players a fair and free game to enjoy their time. For more than 3 years, L2 Elixir was alive with daily updates and improvements and with one of the largest number of players a private server ever had. nights without sleep, lots of money spent to offer a free server to L2 Elixir players and our nerves on the breaking point, the circumstances prevent us to continue the operation of the server. More money needed to be spent for new equipment to host L2 Elixir. Several players offered financial support for the server, but we couldn't find a way to manage it, without any problems. So L2 Elixir shut down, on a time that we were preparing a full Freya update, AFTER 3+ years of operation. At 2018 is the year which,L2 Elixir takes life again. Me and Ocean,the primarily members of L2 Elixir team, decided to open again the server after 7 years! All these years we follow the Lineage news, but we didn't take part because our lives and circumstances didn't allow us to have the time to spend like we did back at 2008. So now its the time, L2 Elixir to be the greatest server again. To bring all the old players and the new players of this game back to L2 Elixir, for a long and interesting adventure once again! 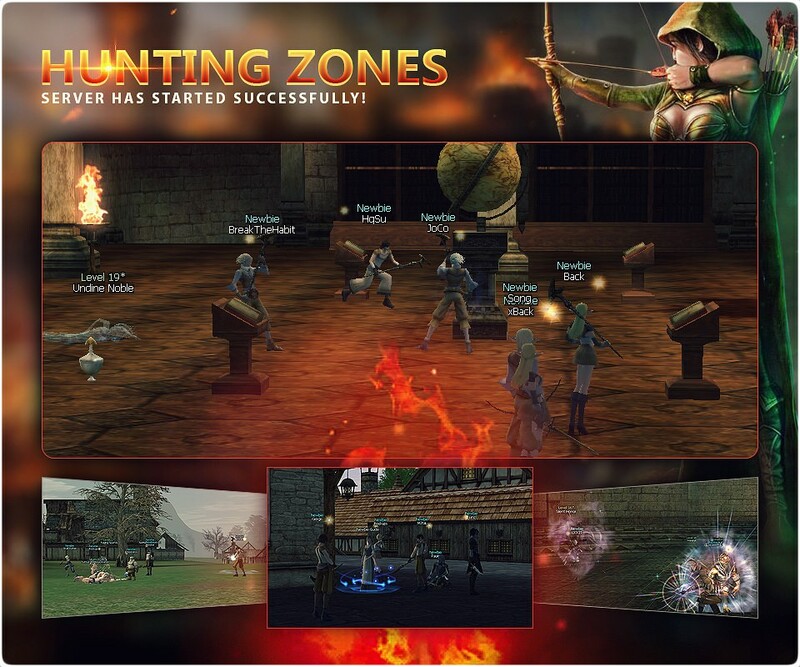 We have again this need to offer to Lineage 2 players, the Best server that they need, the server that they don't have! To unite the old players and Clans, with the New ones. To remind to the old players, the game that they loved, and learn to the new players, the game that they never had! We have this need to watch the epic fights again, All the clans which fought each other as enemies, or fought together as teams. With a few words, we want to remember the old time classic memories, and live them again on a new different period of time with people love the game it self and mesmerized from our work. and many many more which made L2 Elixir one of the greatest servers of all times. Last edited by l2Elixir.com on Sun Jul 08, 2018 9:30 pm, edited 1 time in total. Post subject: Re: [L2J] L2Elixir.com 07.07.2018 Interlude x4 COMEBACK! Server is up & running! Download the System patch and play now! Just a regular Sunday on L2Elixir, or not? Download the system patch and find out now! Players have already started auctioning items and created their first Private Stores. Download L2Elixir System Patch and make your own too! 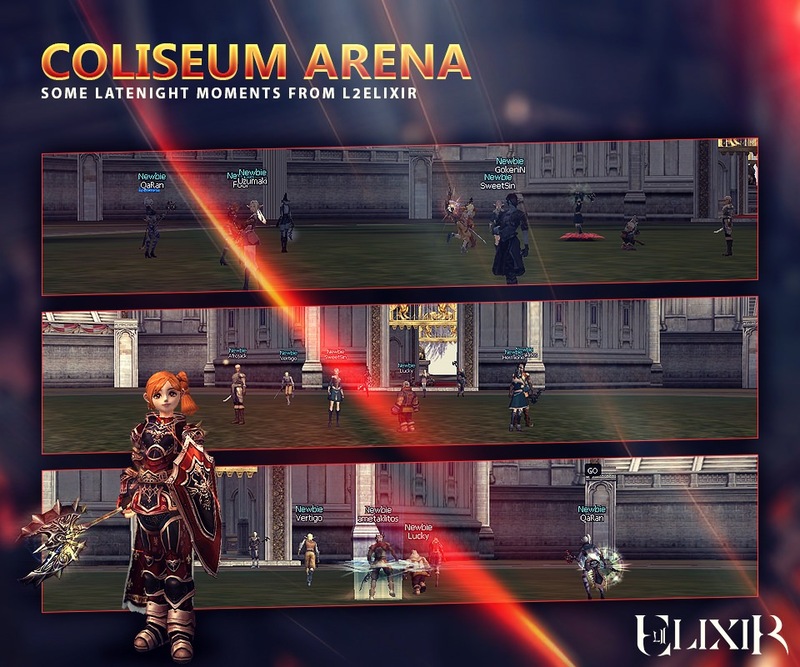 with friends in Coliseum Arena in the middle of the night. Players are fighting for a place to Level-up inside Cruma Tower! Hunting Monsters, Killing Raidbosses, Marketing...another busy night on L2Elixir! Things got crazy tonight at Dion Down, you can start your own adventure now! Some clans have reached Lv. 3 or above! Join now, create a clan and surpass them! Raidbosses are always a good adventure, with fun and of course a great reward for you and your friends! first thing i see when logging in is a long list of xp, drop and buff bonuses for coins. Then to possess the knowledge of the universe?